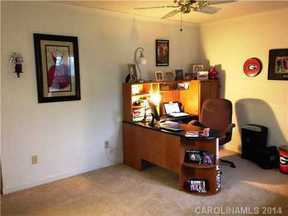 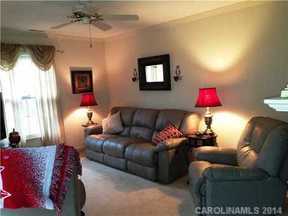 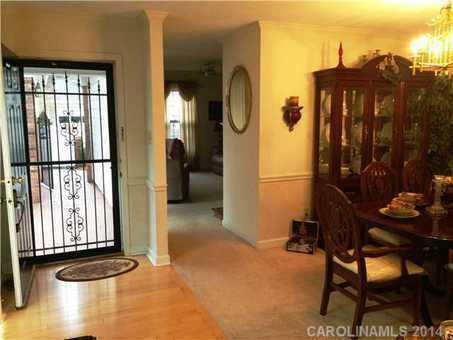 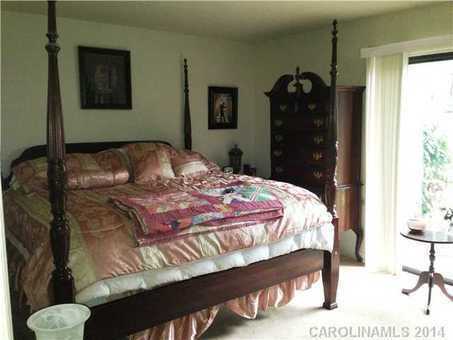 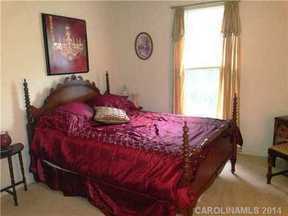 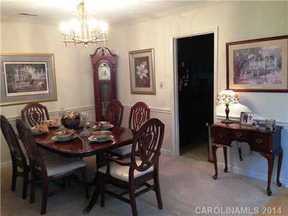 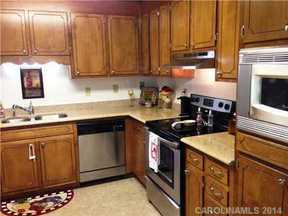 Immaculate Patio Home in South Charlotte! 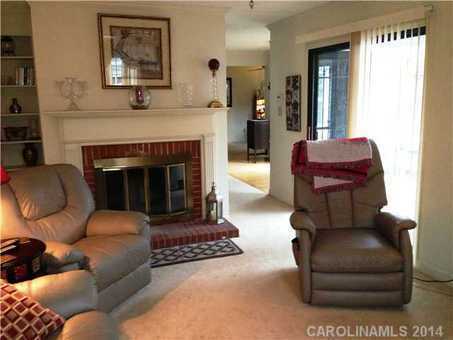 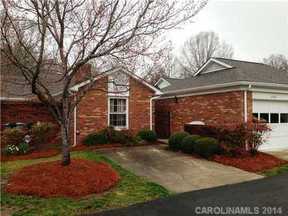 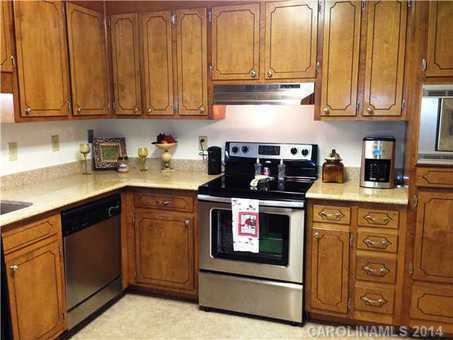 Immaculate 2 BR/2 bath brick patio home with updated kitchen, garage and incredible amenities! Open floorplan with living room fireplace, new granite counters/stainless appliances in kitchen and private, enclosed courtyard. HOA covers everything except electric and includes 2 pools (adult & children), tennis, landscaping, water/sewer, ext maintenance & renovated clubhouse overlooking 3 lakes.